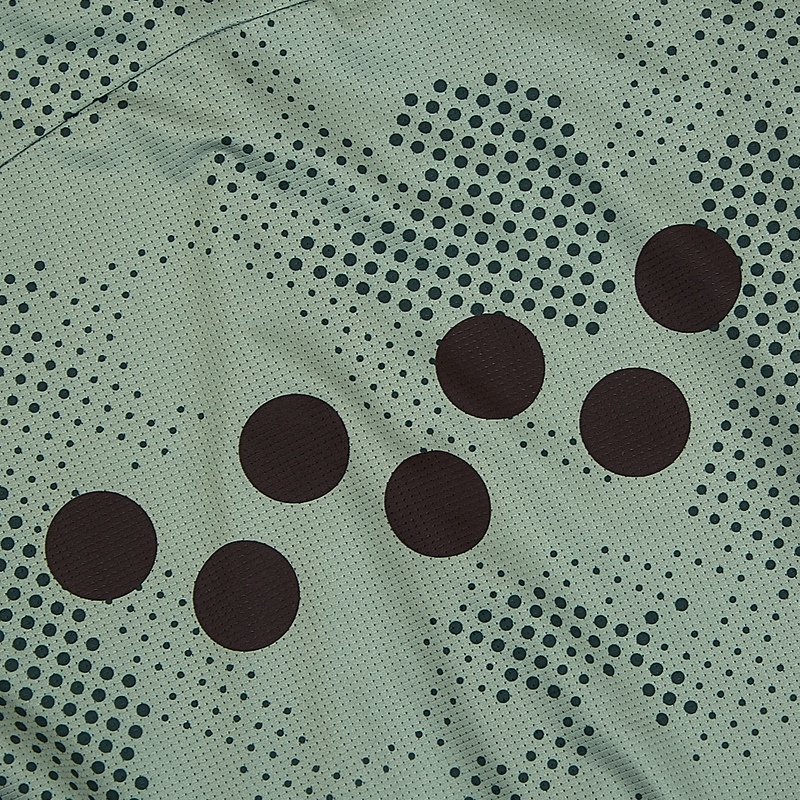 From the beginning, we have always had a touch of camo throughout our collections. 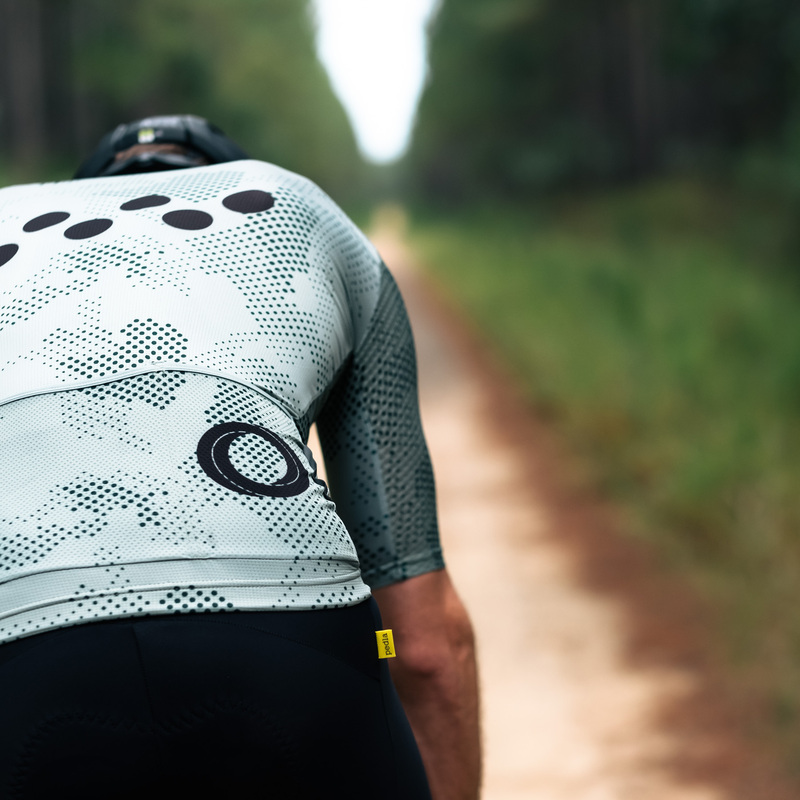 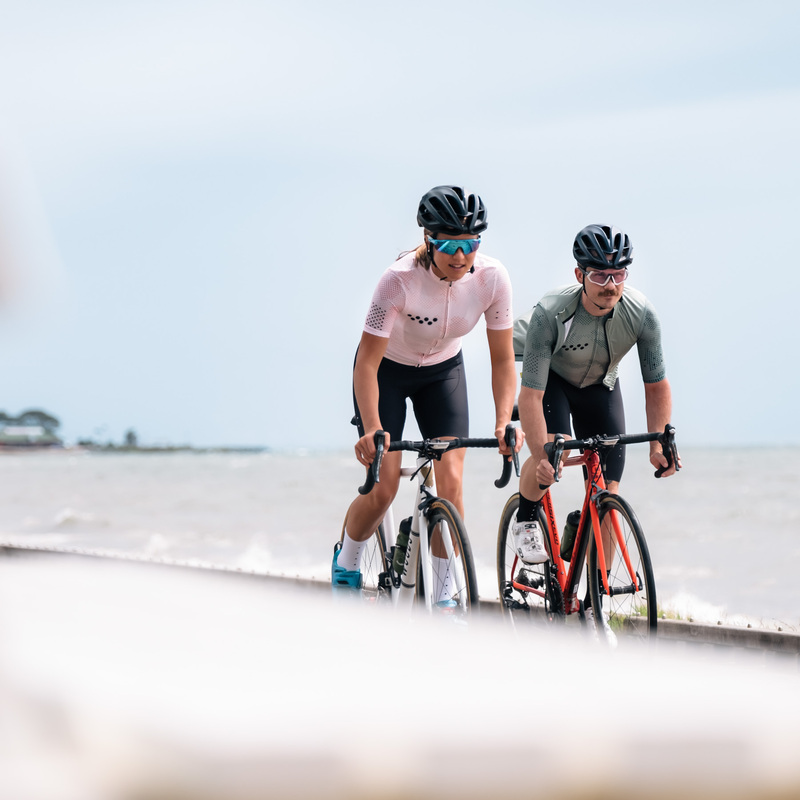 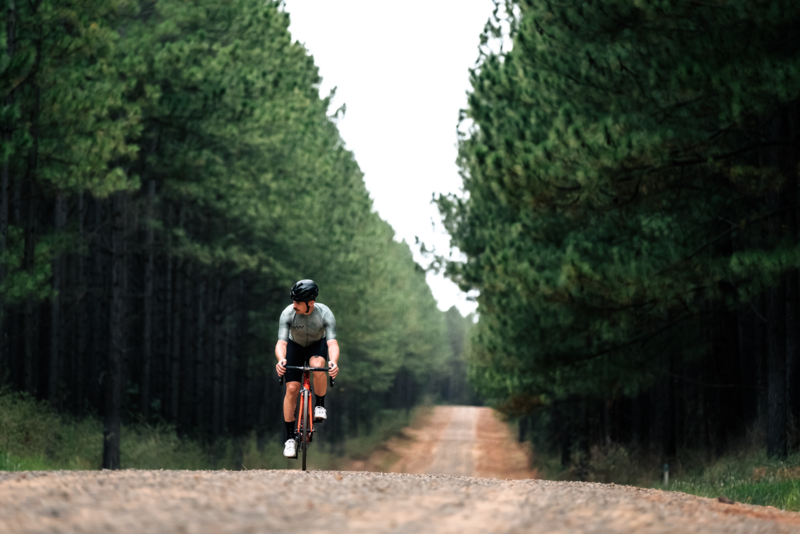 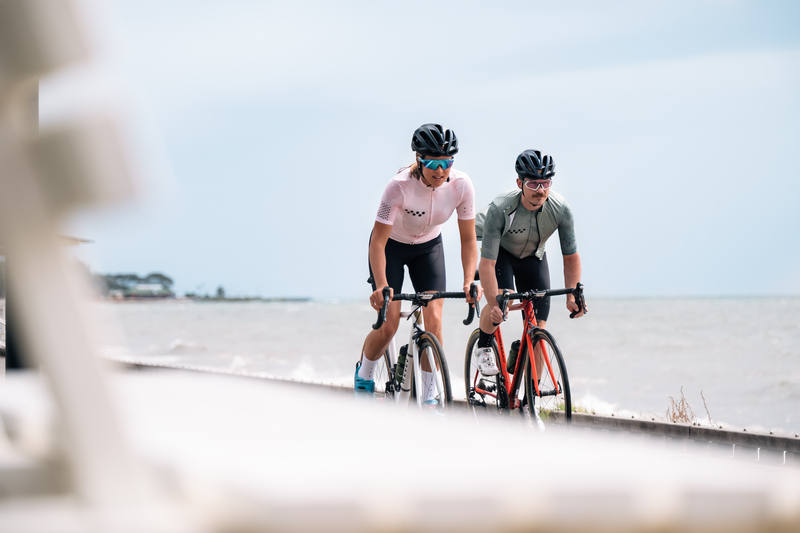 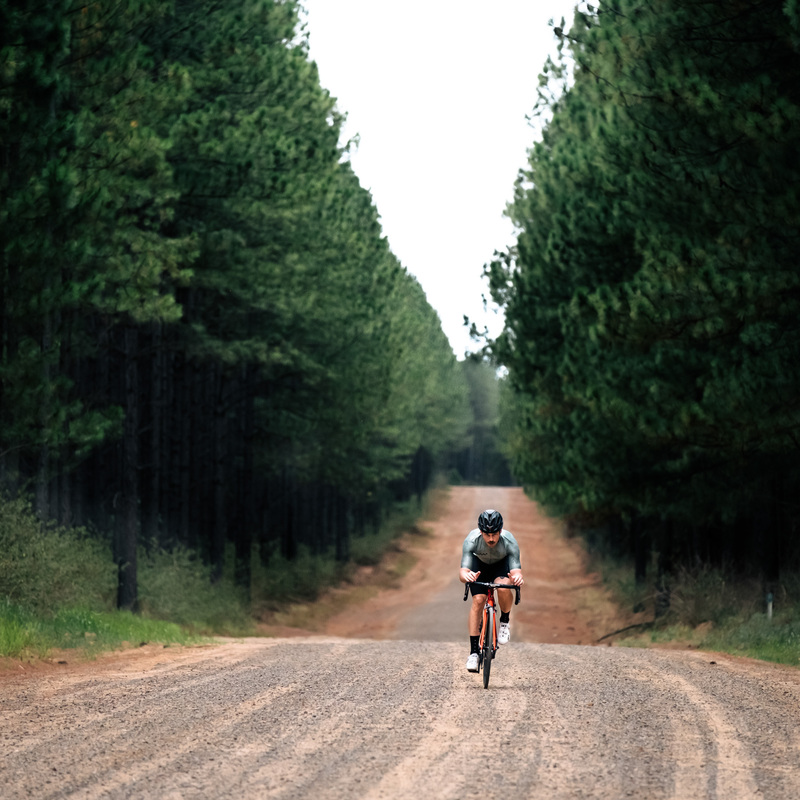 Every collection we develop is designed to make you want to get out and ride. 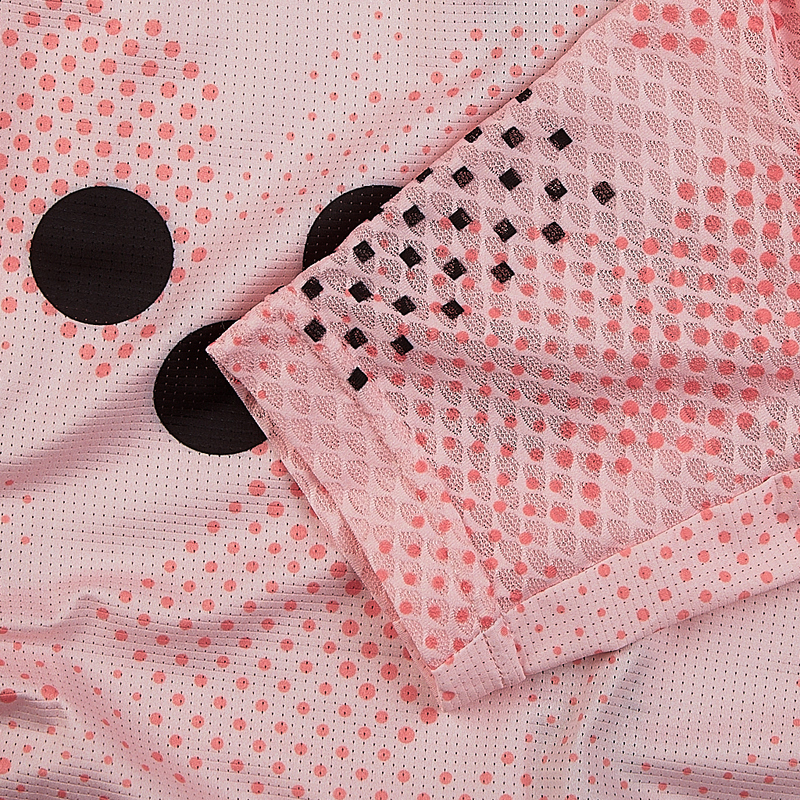 Our starting point for that process always begins with fabric choices. 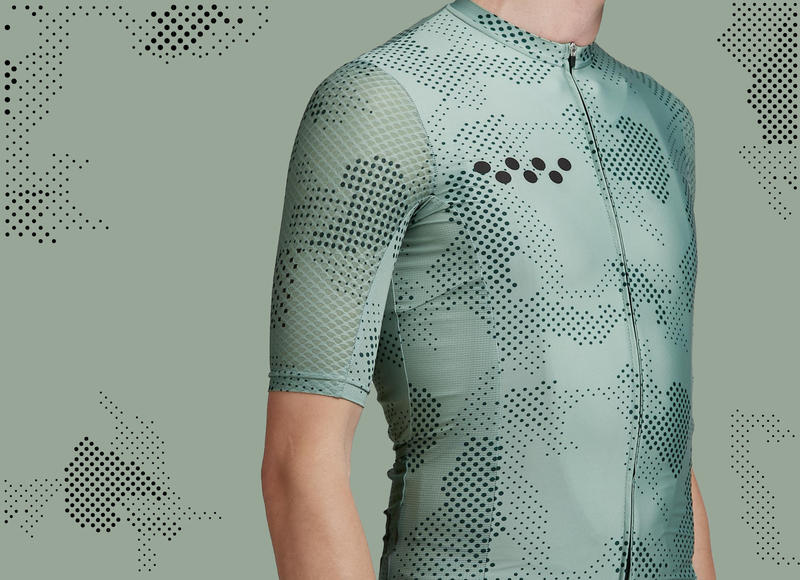 With some of the most technical and luxurious fabrics we’ve ever incorporated, our latest DotCAMO capsule is no exception. 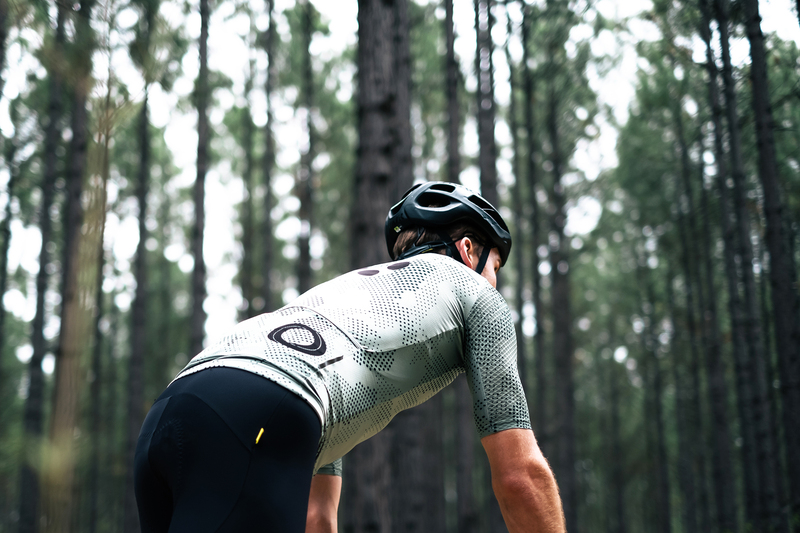 So we do indeed hope it will make you want to get out there and keep pedalling. 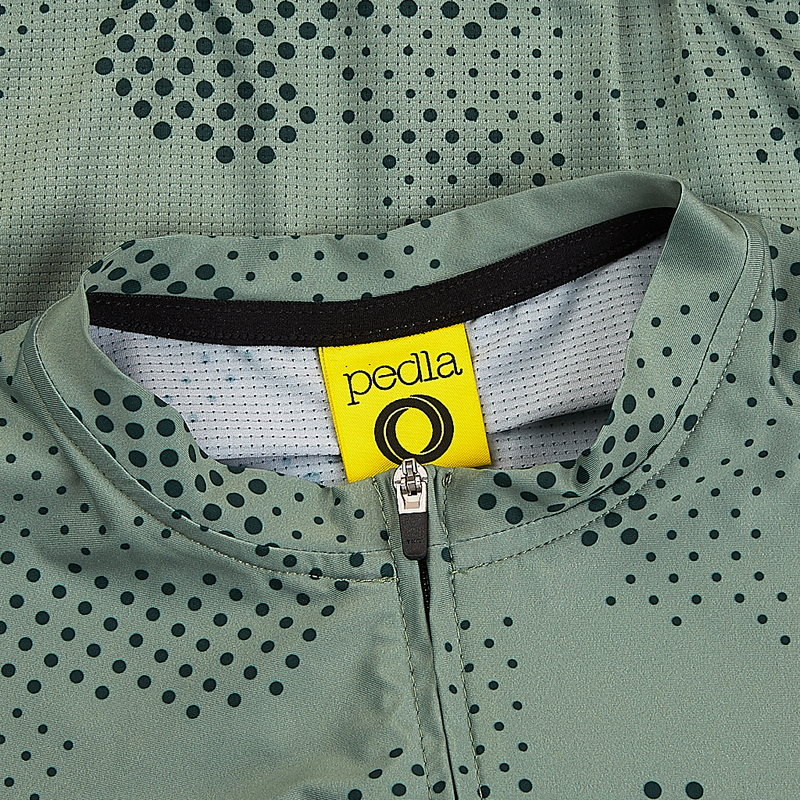 Combining new elements in tech innovation for softness, insane breathability and all-round comfort. 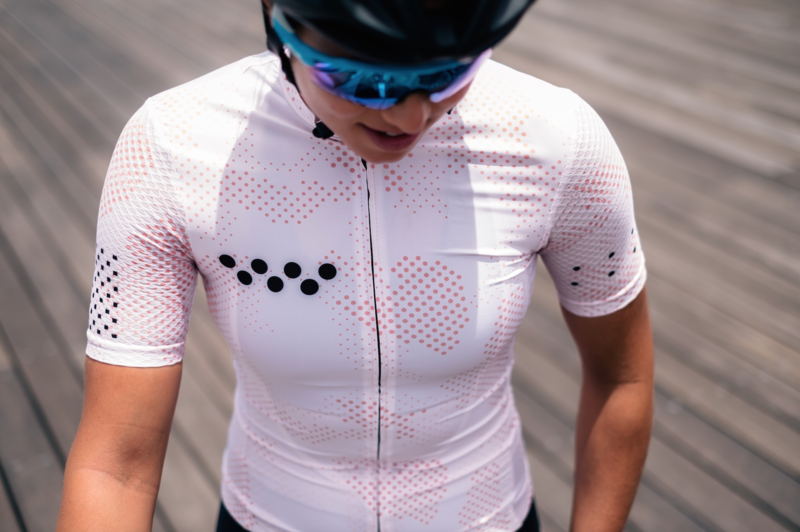 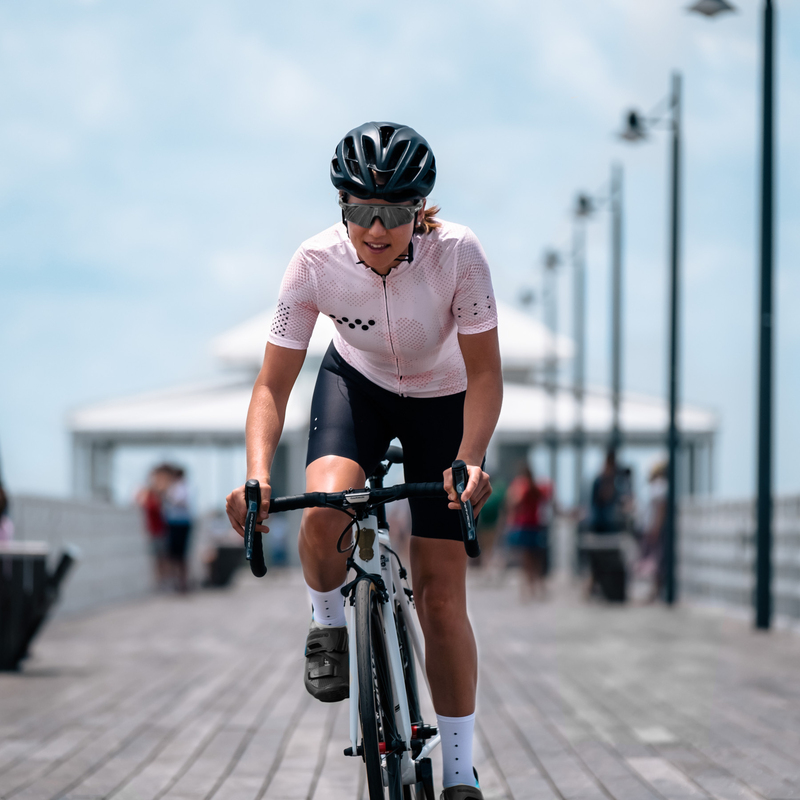 Constructed from an ultra lightweight Italian-made Luxe fabric with excellent moisture-wicking capability, it's quick-drying, stretchable and smooth. 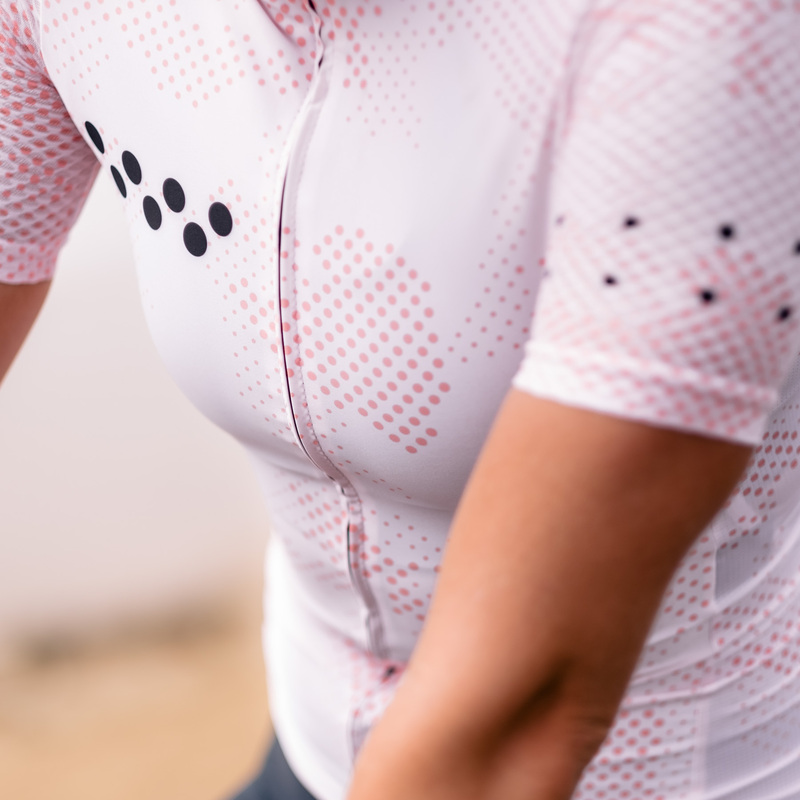 In combination with our existing LunaAIR fabric for side-on breathability. 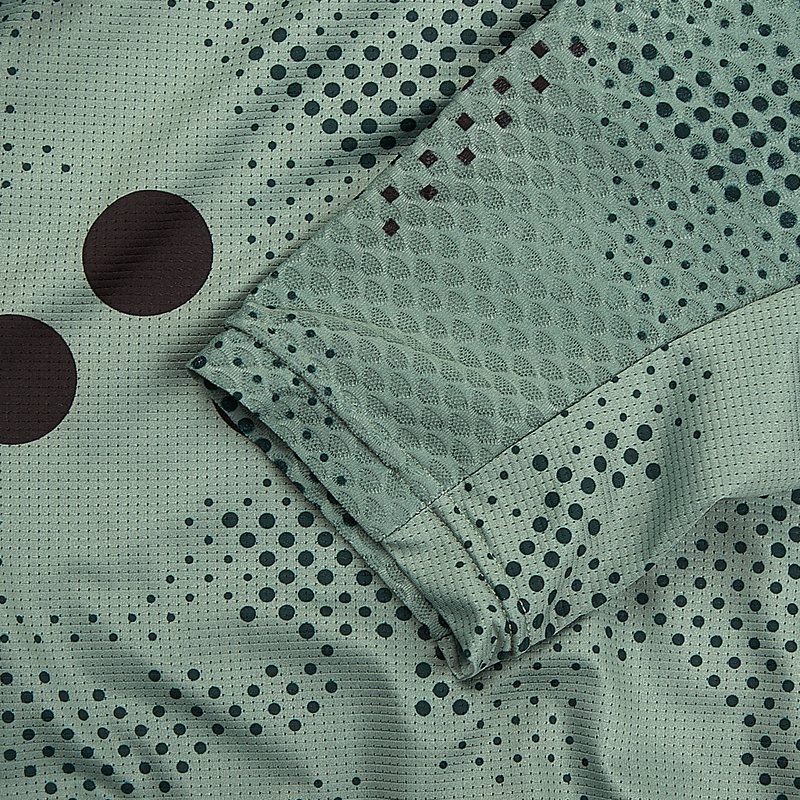 Finished with mesh arm sleeves ideal for high intensity riding. 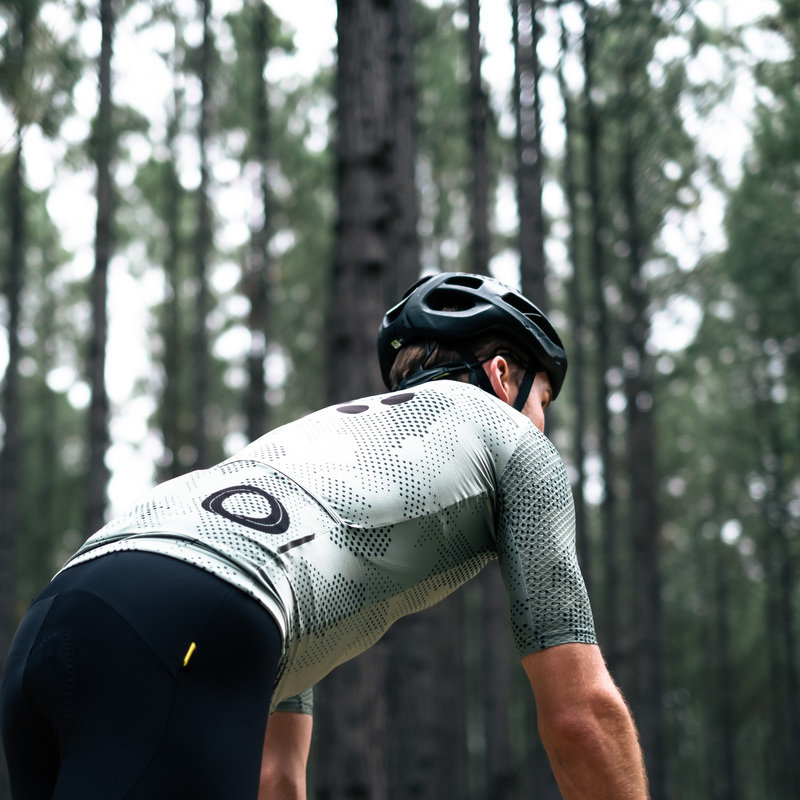 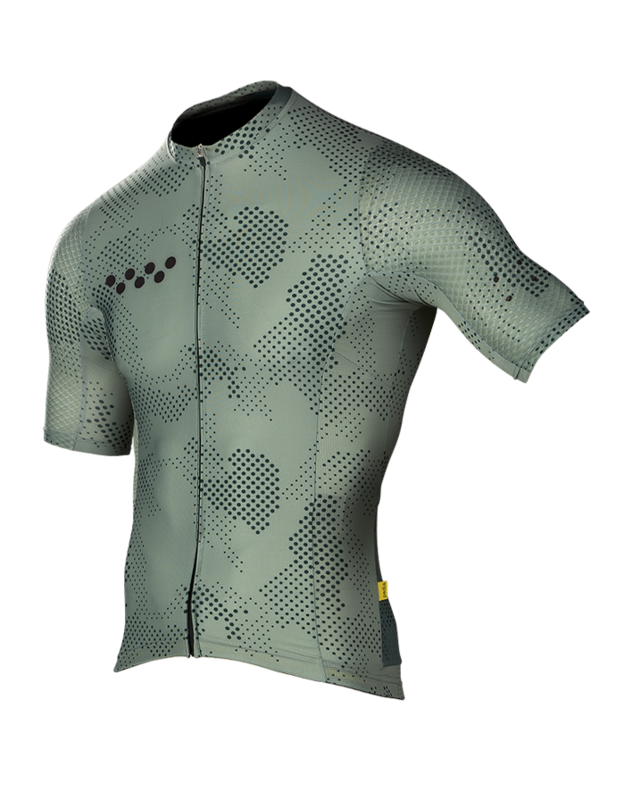 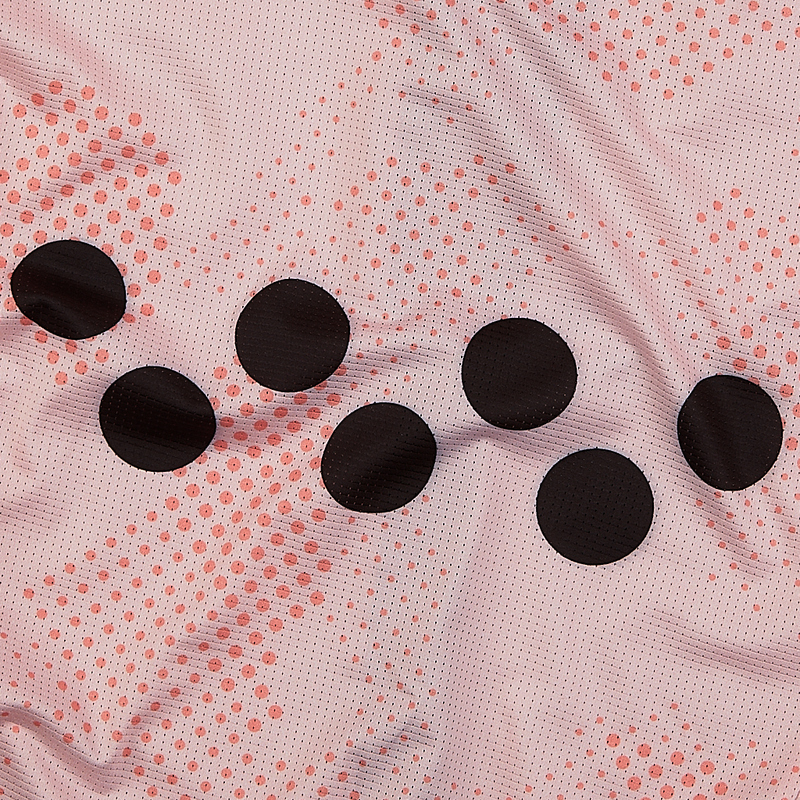 A jersey that performs under tough conditions so you can, too. 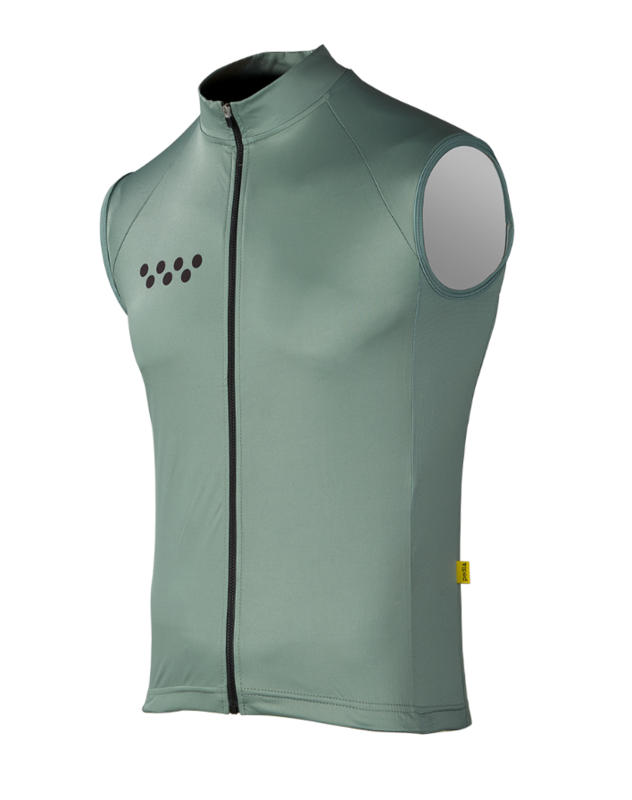 Made from a super thin windstopper base fabric, this ultra light layer features a lightweight VISLON zip and mesh side panels for added ventilation. 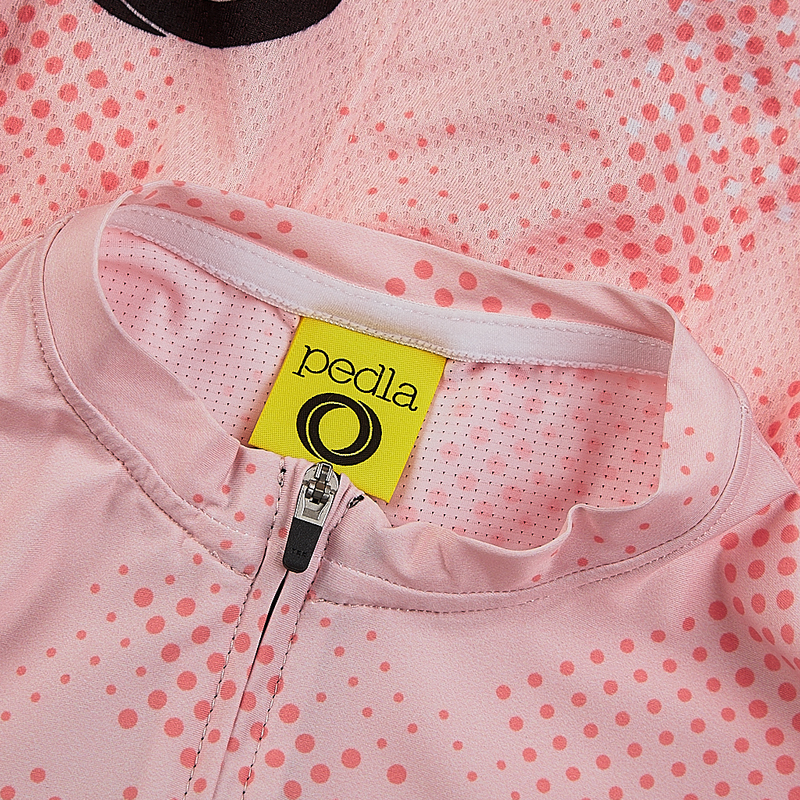 It’s pocketless too, making it the ultimate packable layer for all conditions. 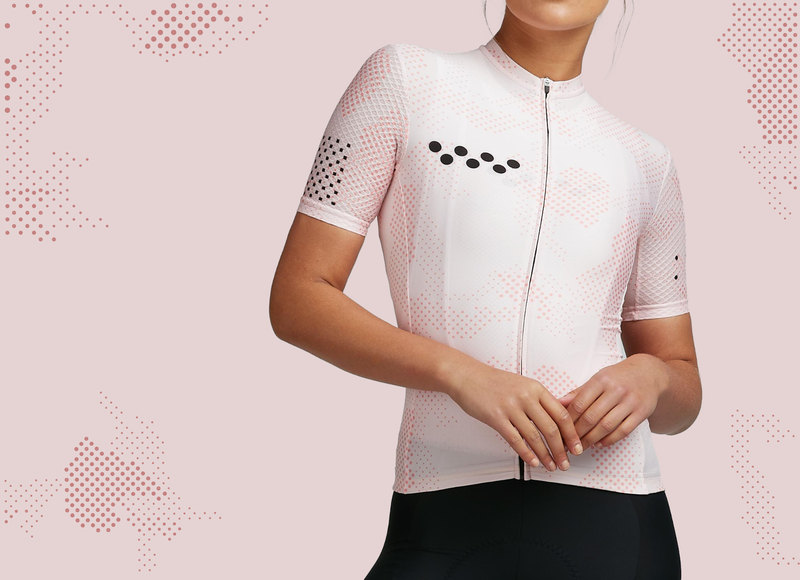 Now riding in mens + womens.